As the first signs of spring begin to emerge from winter in the U.S., we’re reminded that the annual aviation fly-in, airshow and exhibition season follows not too far behind. The longer daylight hours and warmer temperatures mean more flying, and more importantly, more aviation events. We’re kicking off the 2019 season at SUN ’n FUN in Lakeland, Florida, and AERO Friedrichshafen in Germany. The largest annual convention in Florida and second-largest event of its kind in the world — SUN ’n FUN means airshow season has officially arrived in the United States. Our aviation team will be on hand showcasing everything our general aviation product line has to offer. 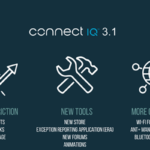 Attendees can learn about our broad range of ADS-B solutions, upgrade solutions for certificated aircraft such as our new G3X Touch for certificated piston singles, GPS 175/GNX 375 navigators, TXi series flight displays and much more. 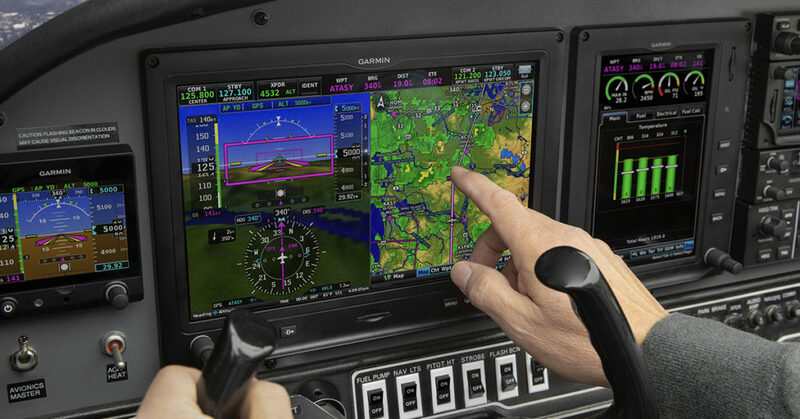 Garmin G3X Touch for certificated aircraft. Plus, TeamX — our group of experimental aircraft engineers, builders and pilots — will be highlighting the latest advancements to our line of products for experimental/light sport aircraft, including G3X Touch. During the show, our experts will be presenting daily seminars (April 2-6). Located in tent N11 between Hangar D and the flight line, aircraft owners, pilots and enthusiasts can learn about topics ranging from flying with Garmin Pilot to a getting full avionics upgrade for their airplane. Autopilot Upgrades:GFC 600 and GFC 500 9:30 a.m.
ADS-B Solutions: GTX 335/345 series, GDL 82 and more 10:45 a.m.
G5, GTX 345, GMA 345, GNC/GTR and more 11:15 a.m.
with Garmin Pilot 1:00 p.m.
Visit us at our exhibit in Hangar D at the show! After SUN ’n FUN, our U.S. team heads across the pond to unite with our European team in Friedrichshafen, Germany, for one of the leading general aviation conventions in Europe — AERO Friedrichshafen. The show boasts conferences, seminars and the latest innovations within the industry. 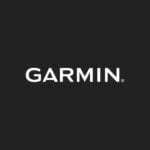 Garmin GNX 375 Navigator with ADS-B In/Out transponder. We will be showcasing many of the same avionics solutions, including GFC 500 and GFC 600 retrofit autopilots, TXi series and G3X Touch. 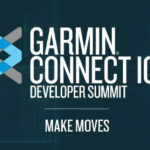 Our experts will also be presenting seminars to educate attendees about these solutions (April 10-12), hosted behind the Garmin exhibit located in Hall A6. Be sure to visit with our team at any one of these upcoming events, and follow us on Facebook, Twitter and Instagram for the latest news and announcements!